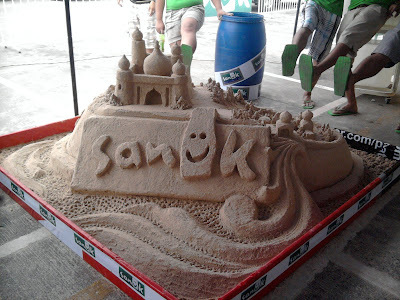 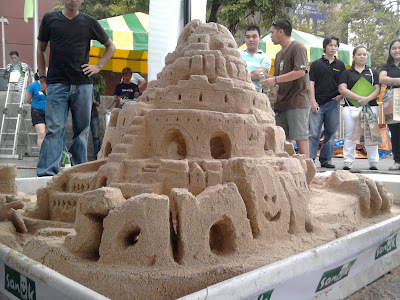 Yesterday CDObloggers where invited for Sanuk Sandcastle Competition at the Limketkai Mall Parking Lot E. It was fun witnessing 8 groups busy building sandcastle's. 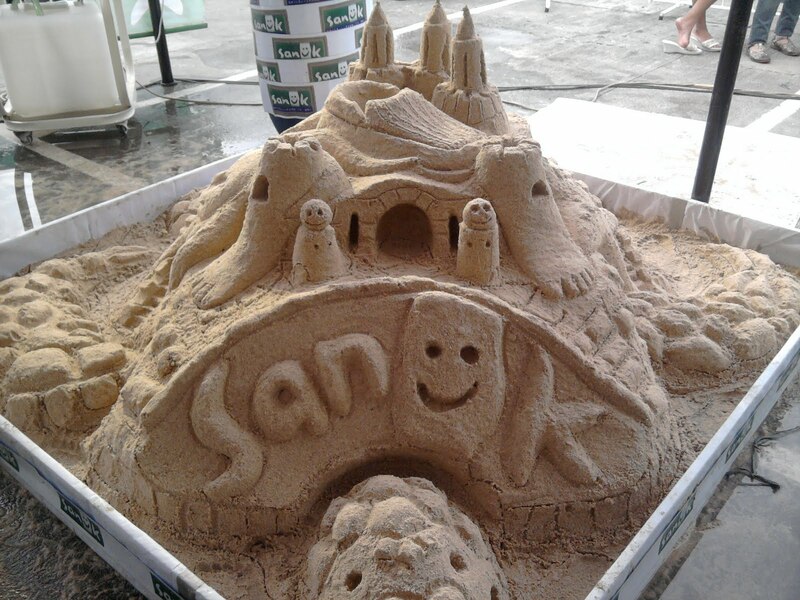 They all have different designs in there sandcastle some of it are sanuk sandals, turtle, sharks, mermaids and different types of castle. 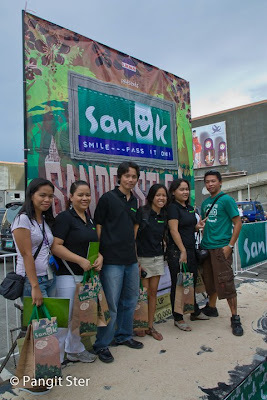 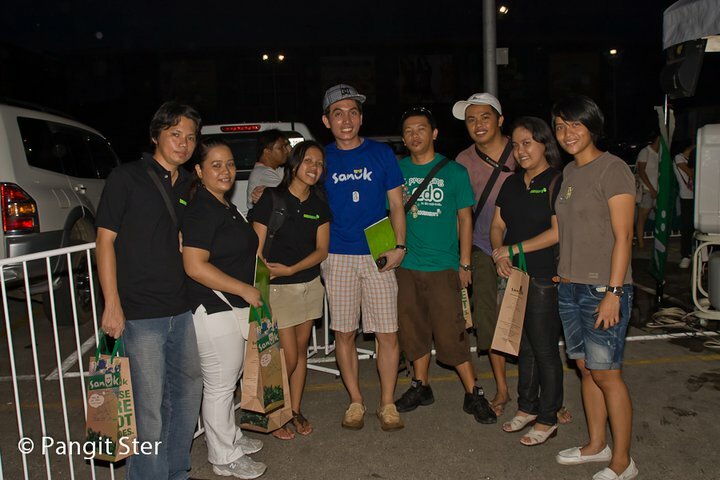 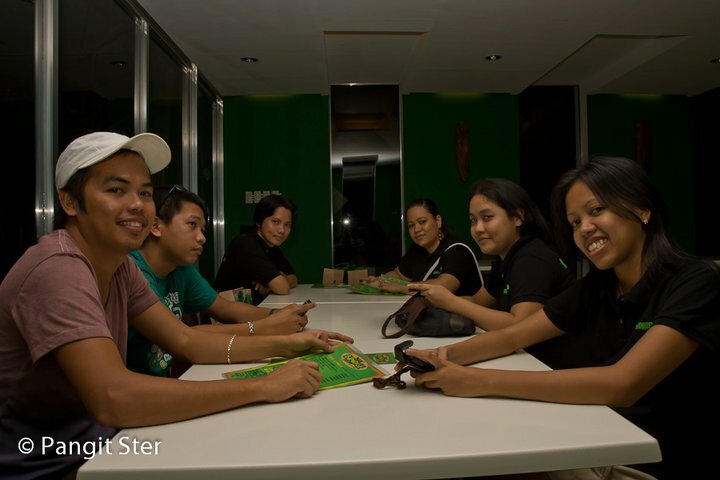 Big thanks to Sanuk and to Miss Tara Valencia for inviting the CDO bloggers at the Sanuk Sandcastle Competion. 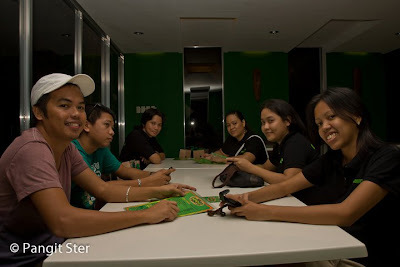 We will look forward for next year. After the event we had dinner at The Bridge formerly Skypark at the North Concourse Limketkai Mall. 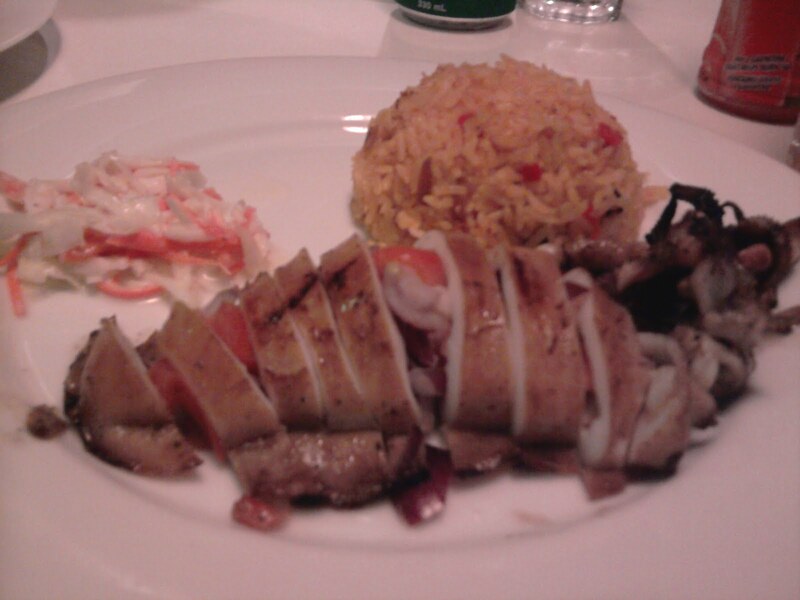 And as usual I ordered there specialty and my fave grilled stuffed squid.